Home / BPS Double-X. 135/36. 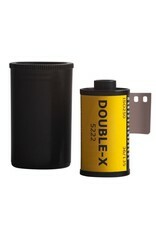 BPS Double-X is actually Kodak Double-X, a classic black & white film stock used to shoot several classic movies. 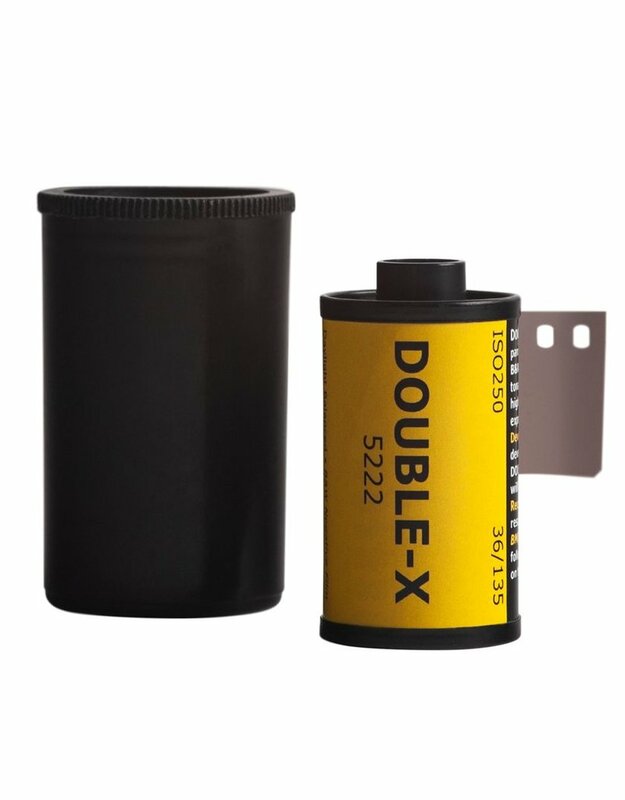 Usually only available in big movie camera spools, this film has been repackaged by Vancouver's Benjamin Poulton Studios into 36-exposure rolls for your 35mm camera. Exposes at ISO 250 in daylight and ISO 200 under tungsten light.